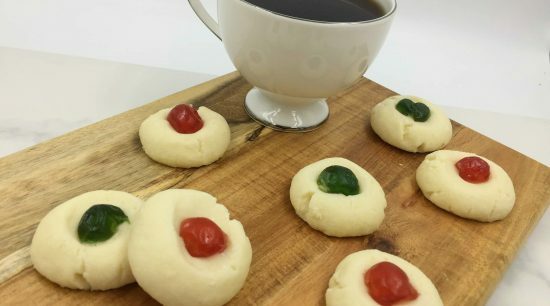 Bake memories with ZestyKits 12 Days of Christmas Baking Kit! 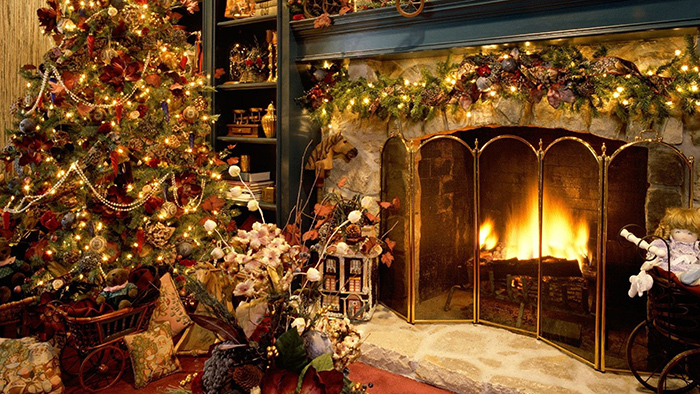 Enjoy filling your home with the smell of freshly baked traditional Christmas treats without any of the stress! 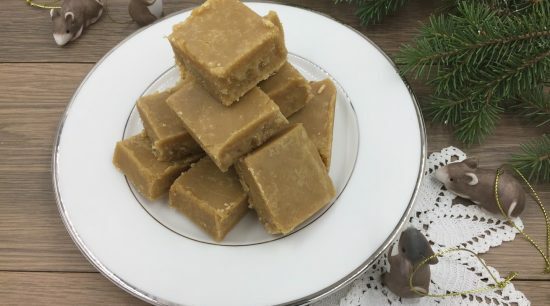 The ZestyKits 12 Days of Christmas Baking Kit is filled with Saskatchewan ingredients. Some examples include: R&J milling flour and splendor garden spices. 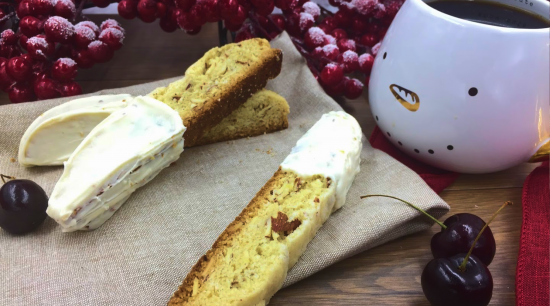 This Christmas biscotti is mildly scented with wild orange, lemon, anise, white chocolate and almonds. 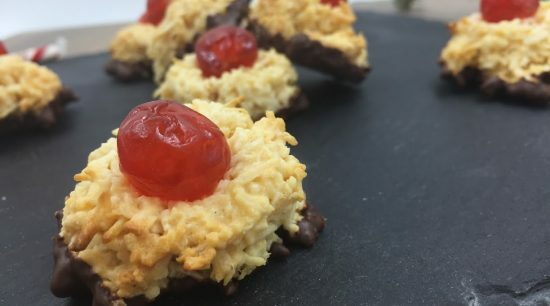 Chewy macaroons, soft on the inside, crispy on the outside, dipped in chocolate and topped with a glazed cherry. 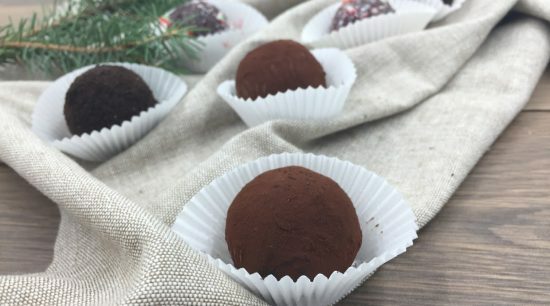 Scrumptious melting truffles topped with delicate cocoa powder & crushed candy cane. 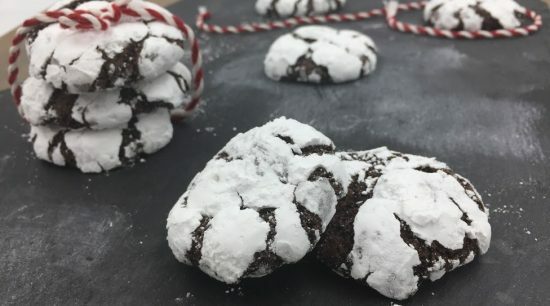 Fudgy chocolate crinkle cookies have an irresistible brownie textured center, with a crunch of cookie on the outside! 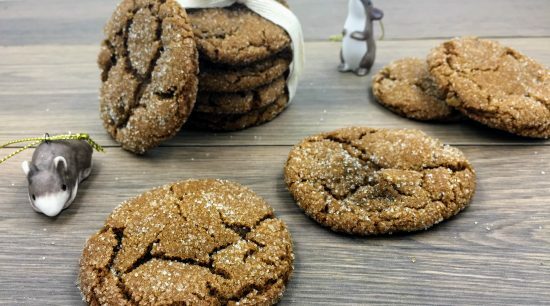 These chewy ginger cookies are soft & sweet inside and crunchy on the outside. The secret ingredient is candied ginger which brings a new depth of flavour to these classics. 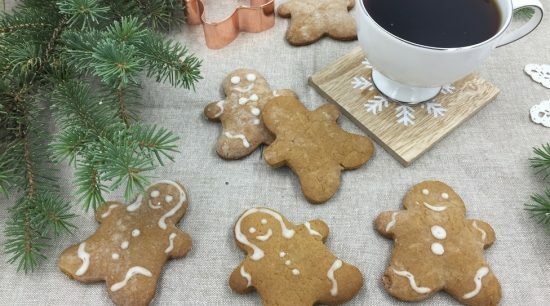 Perfectly spiced gingerbread cookies decorated with classic icing. 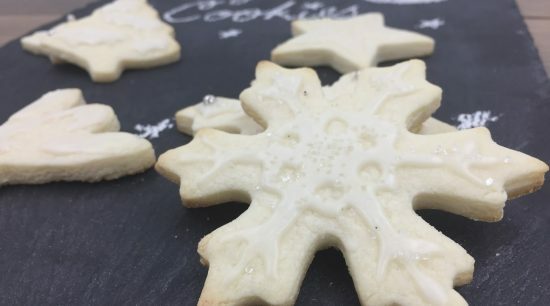 Classic buttery sugar cookies decorated with traditional icing. melt in your mouth delicious whipped shortbread cookies topped with glazed cherries. 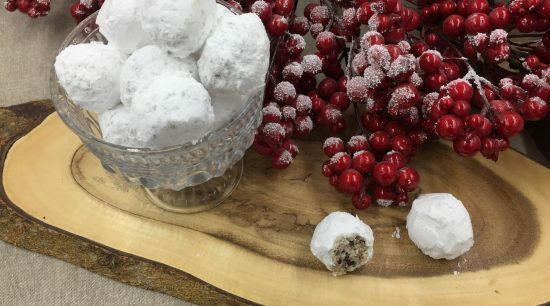 Buttery shortbread cookies filled with walnuts and chocolate chips and rolled in powdered sugar. 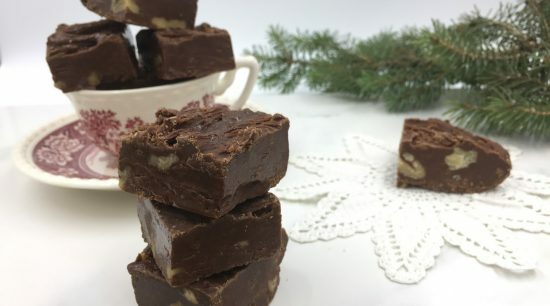 Whether you’re craving something rich and chocolaty or creamy and nutty, this fudge recipe is for you! 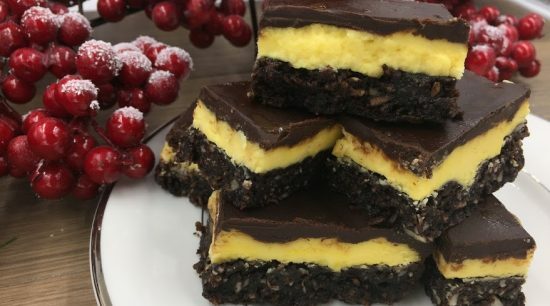 Chocolate and nut based, buttercream custard center and silky chocolate.